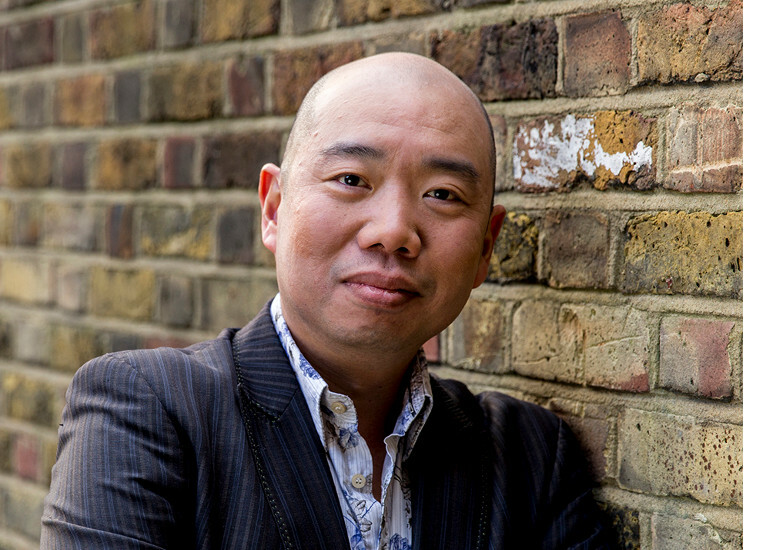 Cambridge geneticist, Dr Giles Yeo, has dedicated over 20 years to studying how genes influence our eating habits. Instead of looking at how we have become obese, Gene Eating tackles the question of why some people eat more than others.Our modern lifestyle, coupled with the food environment, has made weight-loss the biggest public health quest of today; more of us than ever before are desperately bingeing on unreliable promises made online, on food labels or by the recent proliferation of food ‘gurus’ who are hungry for a slice of the multi-million pound diet industry.Written in Dr Giles Yeo’s accessible, good-humoured style, Gene Eating unravels this complex issue and argues that understanding our genes and the biology of our food intake is essential if we are to effectively tackle the obesity epidemic and improve our health. This pioneering book is a ray of light in our murky ‘post-truth’ climate – a celebration of evidence-based science that everyone can digest. 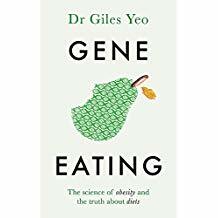 Giles is a much-loved TV personality and expert who has appeared on BBC prime time’s Horizon, Trust me, I’m a Doctor and Britain’s Fat Fight. This will be a fascinating, thought-provoking evening with a world-renowned expert on genetics.